Amos Adamu has blamed what he calls “mafia” for his latest two-year ban from all football related activities. Adamu, who sat on the world governing body's executive committee and was West African Football Union president from 2008-10, was excluded from all football-related activity from February 28. 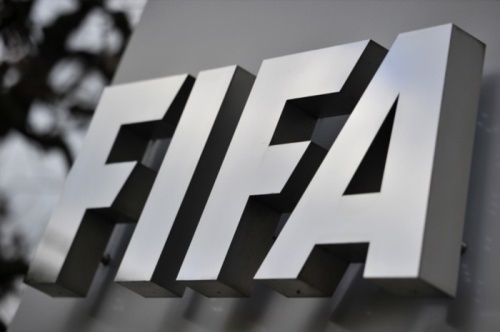 The 62-year-old was previously handed a three-year ban in 2010 for accepting bribes in relation to the bidding process for the 2018 and 2022 World Cups. The Nigerian claimed his ban was activated to settle scores due to internal politics and infighting linked to previous competitions and the running of the Confederation of African Football (CAF). "It's the work of the mafia. We're dealing with the mafia... that's my problem," he told Brila FM. Adamu's latest ban relates to his involvement in his son's organisation of a dinner in 2010 for African football legends while he was a member of the FIFA executive committee.